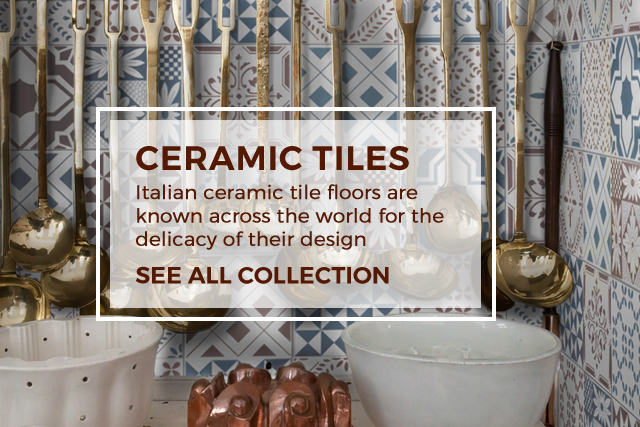 We specialise in bespoke handmade ceramic home ware and tiles from Italy in both traditional and contemporary patterns and design. Each craft piece is hand-made and painted and then fired. The beauty of our hand painted ceramics lie in the chance you have to custom-design and create your own personalised ceramic tile floors, murals and home ware. 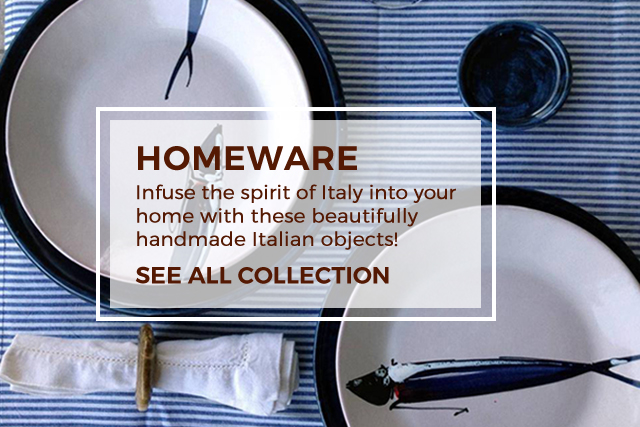 We specialise in bespoke handmade ceramic home ware and tiles from Italy in both traditional and contemporary patterns and design. 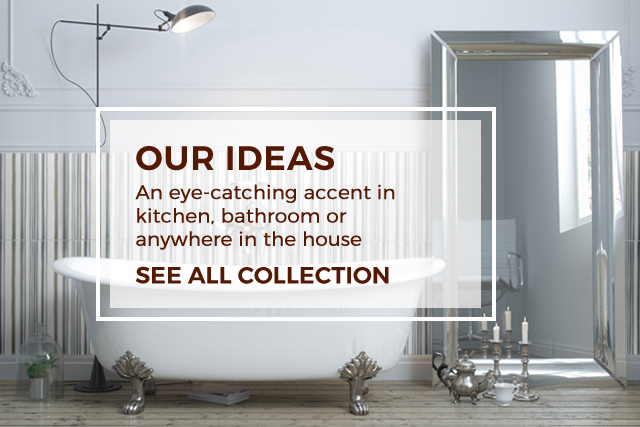 Hand painted ceramics, custom-design and personalised ceramic tile floors, murals and home ware.